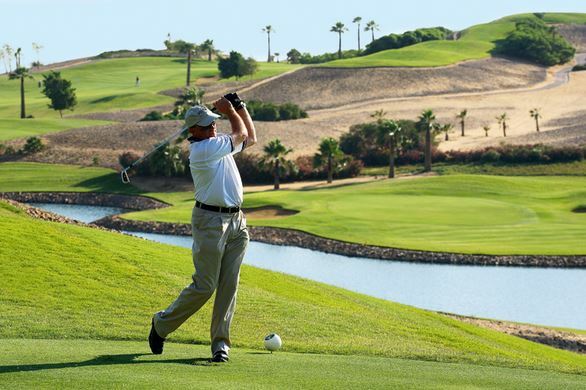 What is better than enjoy a Golf Course under the sun and good weather then go and relax on the magical beach of the red sea and prepare yourself for the next match and refresh your mind. 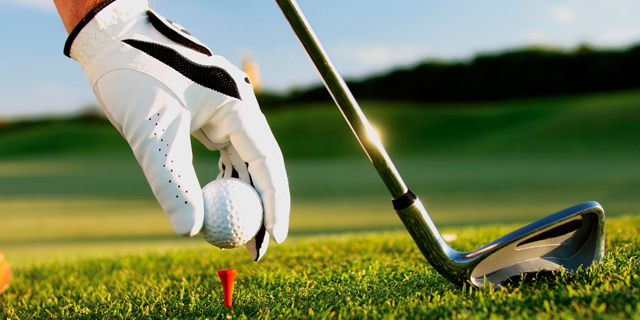 Cairo & Hurghada tour Golf activity provide you this and more, provide you amusement and fun also you can discover the Bedouine life and Coral reef word. 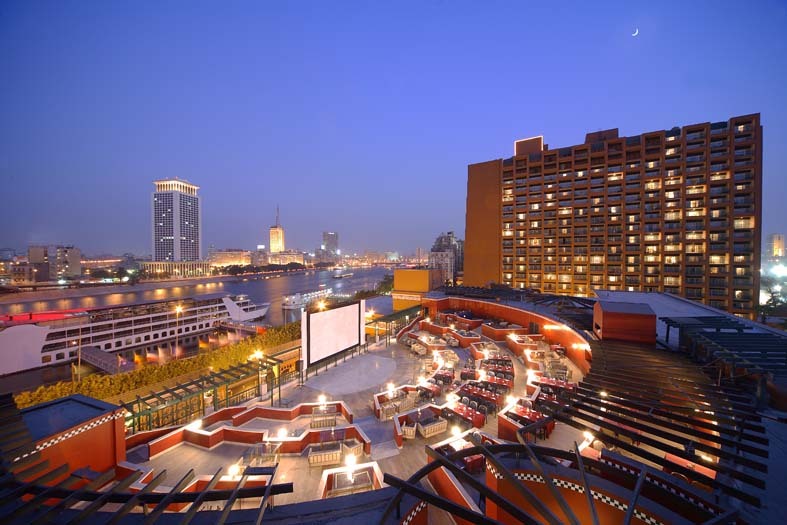 You will be met and assisted at Cairo International Airport and transferred to your hotel in an air-conditioned vehicle.Overnight in Cairo. 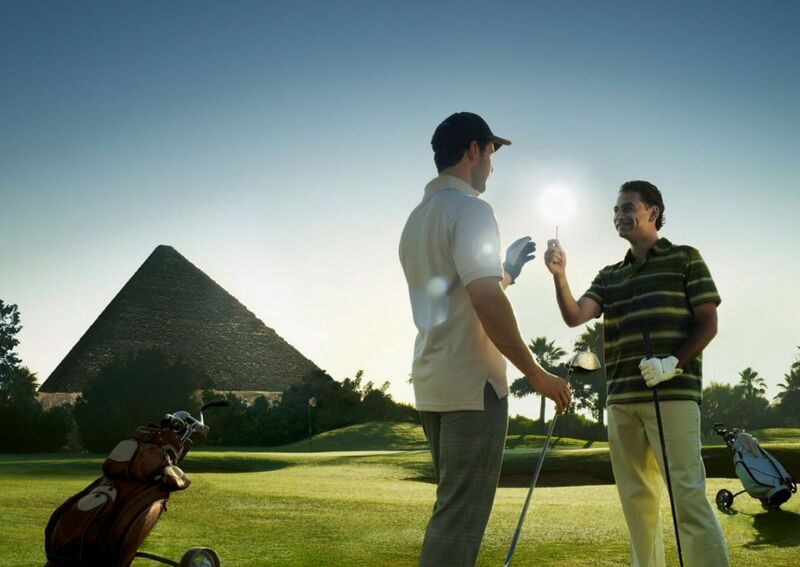 Visit The Pyramids Golf Club ( on Cairo – Alexandria desert road ) ( 18 hole, 7004 yards par 72). Overnight in Cairo . Try out the course at Kattamiya Heights Golf Resort (18 hole, 6780 yards, par 72). 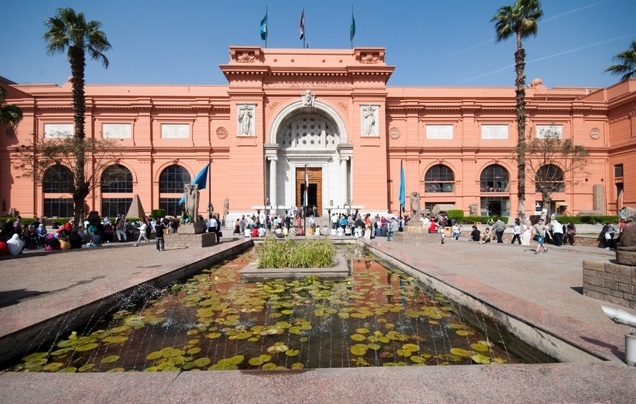 In the afternoon, relish a trip to the Egyptian Museumwhere you can see the best of Tutankhamun among many other splendid pharaonic treasures. Overnight in Cairo. 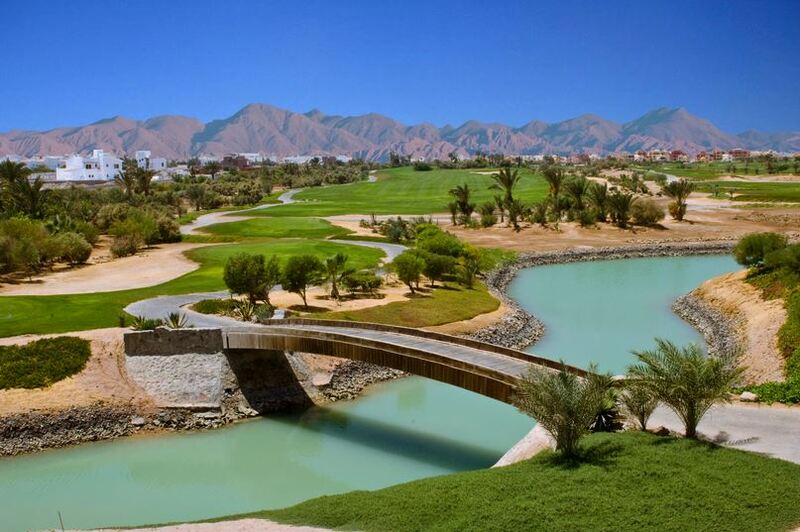 Visit the Royal Valley Golf Club (18 hole, 6735 yards, par 72), which offers wonderful views of Luxor west bank, for an enjoyable and challenging game to suit all calibers of golfers. Overnight in Luxor . Drive on to the Red Sea resort Hurghada in an air-conditioned vehicle. 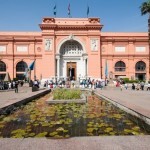 Check in to your hotel and overnight in Hurghada. 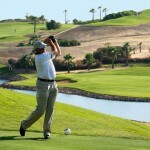 Spend a thrilling game at the scenic Cascades Golf Resort at Soma Bay (18 hole, 6646 yards, par 72). The naturally rolling course features cascading water and obstacles of natural streams as well as offering stunning views of the Red Sea . Overnight in Hurghada. Transfer to Hurghada Airport for flight to Cairo . 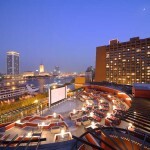 Check in at your hotel and overnight in Cairo. Trip to the Marriott Golf Club at Mirage City on the outskirts of Cairo (18 hole, 6944 yards, par 72). Overnight in Cairo . Contact us at info@sakuratraveleg.com to get our hot price Includes: The service of meet and assist at all your destinations. Hotel accommodation All tours and excursions in a car with air conditioning All entry fees. All service charges &amp; taxes. Not Included: Visa to enter Egypt. Personal items. Tipping. Any other items not mentioned. Any optional tours.